The classic everyday jacket gets an upgrade for 2017 with the unveiling of new colors. 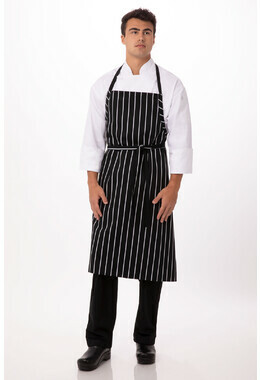 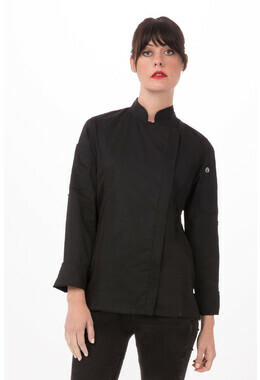 A lightweight, go-anywhere Jacket, the Springfield is the quintessential workhorse for your chef de cuisines, sous chefs, and line cooks. 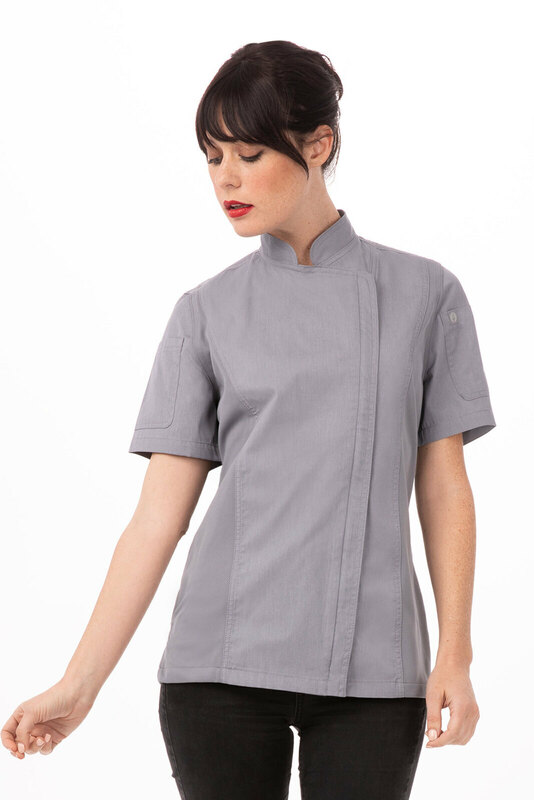 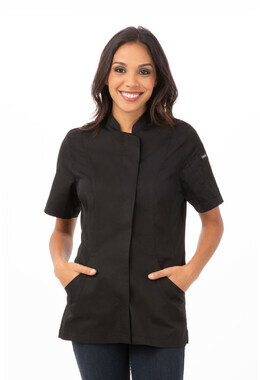 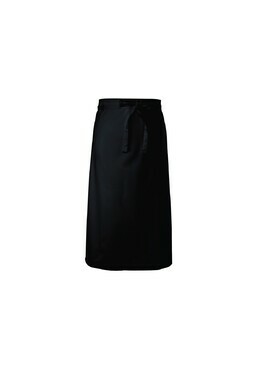 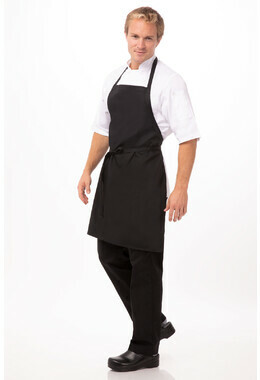 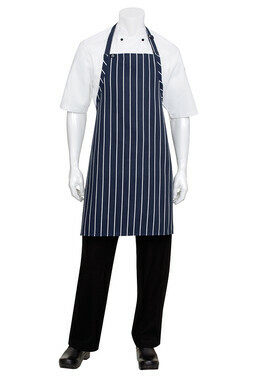 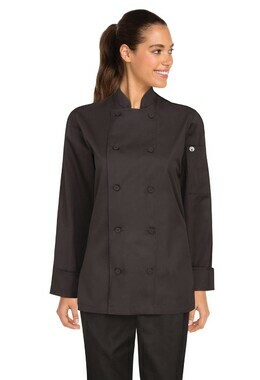 A short-sleeve staple tailored especially for the feminine form, this Jacket features Cool Vent™ side paneling, dual sleeve pockets, a zip-up front, side seam slits and a back collar snap tab to hold your apron securely in place.